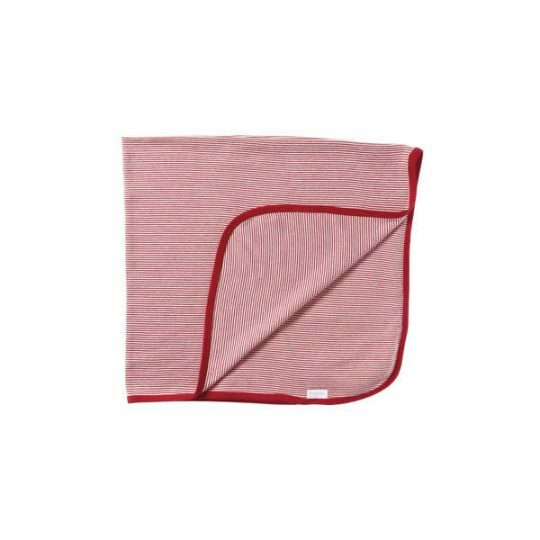 Made from 100% certified organic cotton and machine washable, this bunny rug is soft and stretchy and is perfect for a swaddling a newborn. 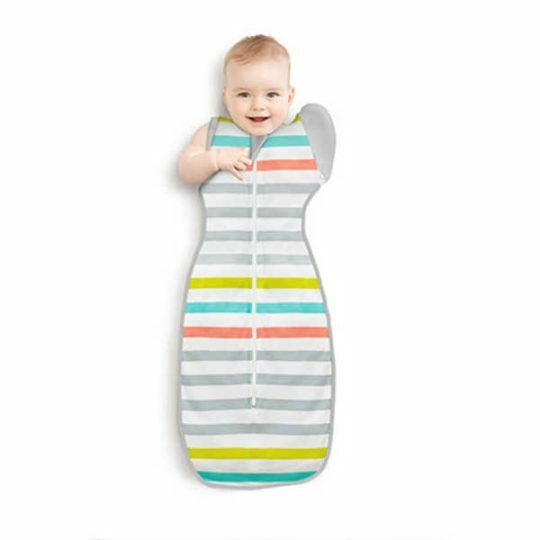 Swaddling is an ancient art of snugly wrapping your baby to help them feel safe and secure. Swaddling helps settle babies when they are overstimulated. 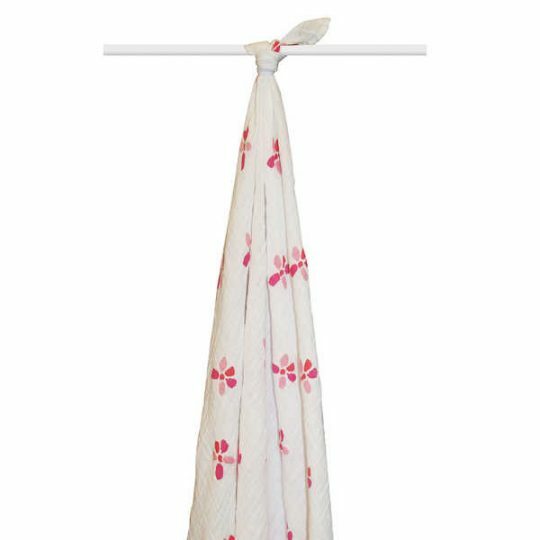 Purebaby’s organic cotton bunny rugs are breathable so babies will not overheat. Bunny rugs are also ideal to use as a throw over your pram to block sun and wind so your baby can sleep peacefully.